Should the Church Be About Transformation? Or Stability? A healthy church is called to be a community of transformation and stability. At the same time. Small churches aren't ignoring the numbers. We just need metrics that apply to us. The world is filled with small churches. Refusing to acknowledge that reality isn't encouraging, it's condescending. Big churches and small churches are different. But it’s not a difference of quality, theology or willingness. When our dreams for our church end at our church doors, we're dreaming too small. 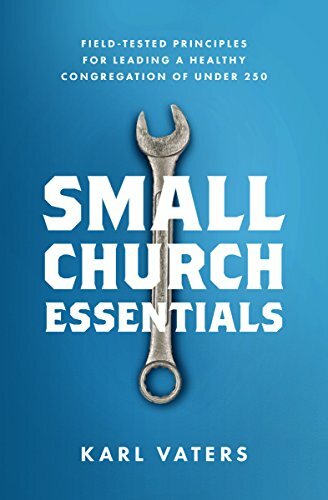 5 types of strategically small churches, and 4 types of stuck churches. Which one are you?